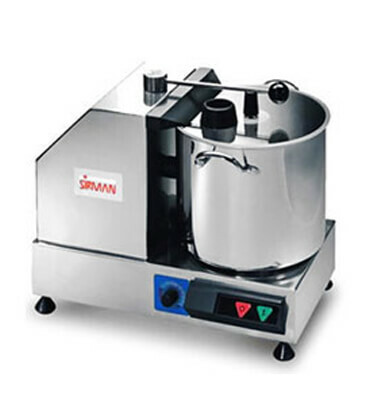 Vegetable Chopper Manufacturers in India, Vegetable Chopper Supplier in India Vegetable Chopper in India. We are offering a wide range of Vegetable Cutting & Chopper Machine in India. These Vegetable Chopper Machines are fabricated using high grade raw material and are known for high performance, efficiency, ease of use and durability. Available in standard specifications. Our Vegetable Cutting Machines is highly acclaimed for its features of smooth operations.